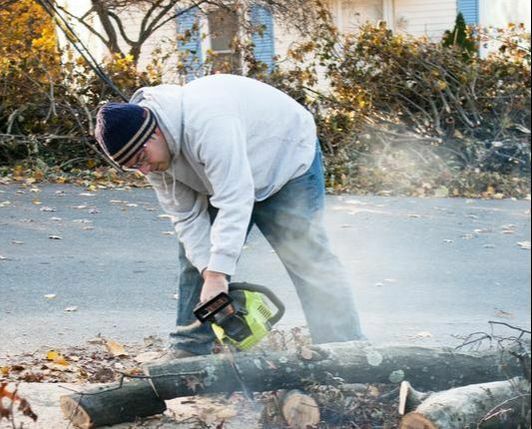 Removing brush from your property can be an arduous task. How do I cut it? How do I remove it? Where I take it to? Do I need a permit? Can I burn it? These are just a few of the questions Cape Coral's Tree Service can answer for you. With our experienced employees and equipment we can remove that brush quickly and easily and get that property looking good again. If permits are required we are the "can do" for that. Perhaps your reason for contacting us isn’t emergency related at all. Oftentimes, people simply want to clean up their yard and make their landscape look pristine and healthy. Brush can get out of hand pretty quickly and make your property look haggard and run-down. We’re here to help with that too! Our brush removal service is designed with you in mind. That means that if you’re dealing with an annoying problem, a potential crisis or simply want to make your property stand out, we’ve got your back. Let us come and do the dirty work.